Isn’t it so important to surround yourself with what you love? We think so. And, right now is the best time to enjoy the outdoors in the Phoenix area. The mornings are chilly, but the days are simply breathtaking. 78 degrees? We’ll take it! Right now is also the perfect time to take a look around outdoors and discover the natural elements that make you feel refreshed, rejuvenated and full of peace. 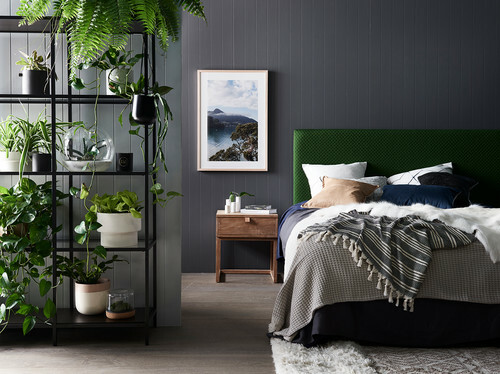 Those elements are what you’ll want to bring into your home decor to create an atmosphere that you can enjoy all year long. Don’t forget, it won’t be long before we’re all complaining about how it’s possible to actually bake cookies on the back patio. You’ll be thrilled when all your favorite natural elements from the outdoors are actually indoors. Desert-inspired decor lends itself to minimalism. 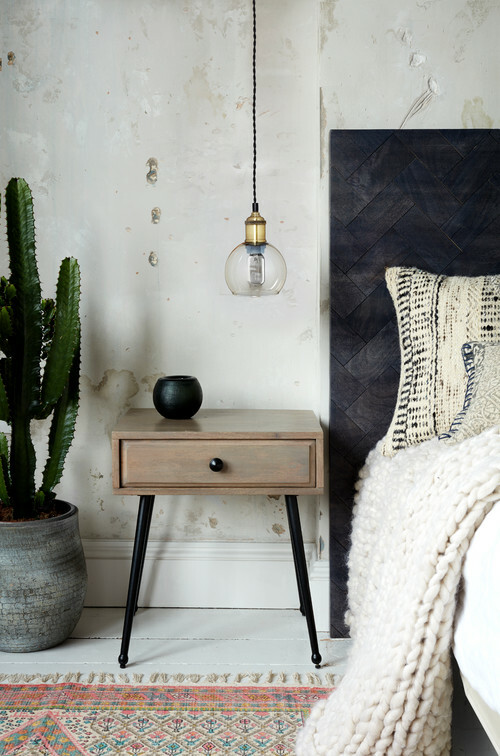 Interesting textures, hand-loomed fabrics, cacti...these natural elements are brought together for simplistic design. The imperfections of natural elements are a must when echoing the outdoors. That’s part of the beauty of it all. Ocean waves crashing on the sand–a day on the coast is the ultimate in relaxation. Take note of the natural elements you’ll want in your decor to surround yourself with that type of atmosphere. Sandy neutrals with hints of watery blues and soft greens will add peacefulness to your design. Unfinished driftwood adds charm with accent pieces in your home. A wooded wilderness with trees in full bloom–there’s nothing that says nature more than greenery. The quiet solitude of forest life can bring the ideal environment to your home. Rough cut wooden furniture creates that rustic appeal, while plant life fills the space with carefree style. While it’s wonderful to think about bringing the beauty of nature into your home, you also have to be smart. When adding decor, don’t forget that the right window coverings can make your home the kind of place you’ll want to be all throughout the year. We all love the sunshine here in Phoenix, but too much sunshine means uncomfortable heat, UV rays, glare and lack of privacy. You need solutions that let you control the light, making your home and lifestyle all it can be. And, with the perfect window treatments for your Phoenix area home, you’ll have all the benefits, control over the common issues, and you’ll STILL be able to enjoy that gorgeous view! Get in touch with our team, at Grand Valley Window Coverings, so we can guide you to the right blinds, shades or plantation shutters for your home!